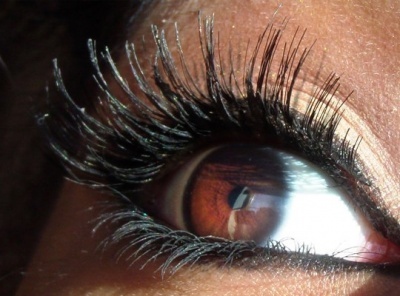 Buy Local Deals - Get 15% OFF a full set of Lashes at Lashes Over Saratoga! Only one coupon or offer may be applied at a time. Must present the BuyLocalDeals App to redeem this offer. Some restrictions may apply from this promo, ask merchant for details.